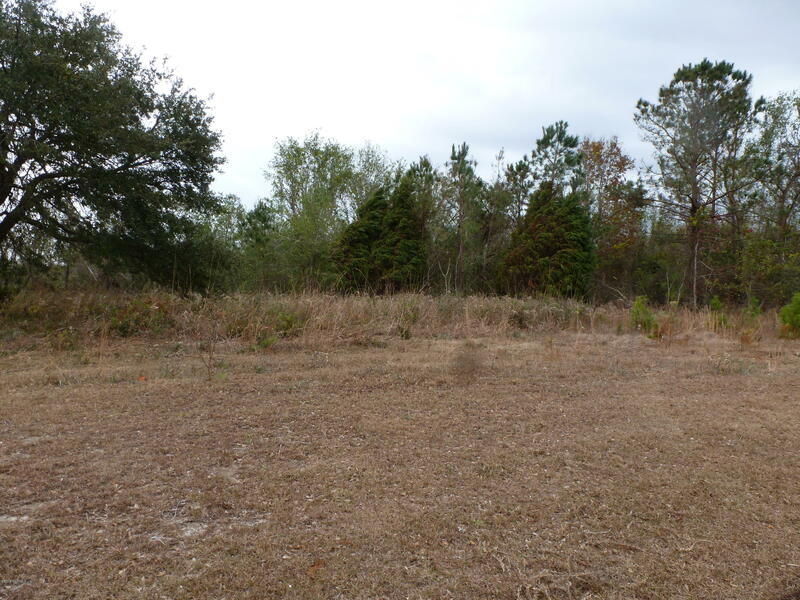 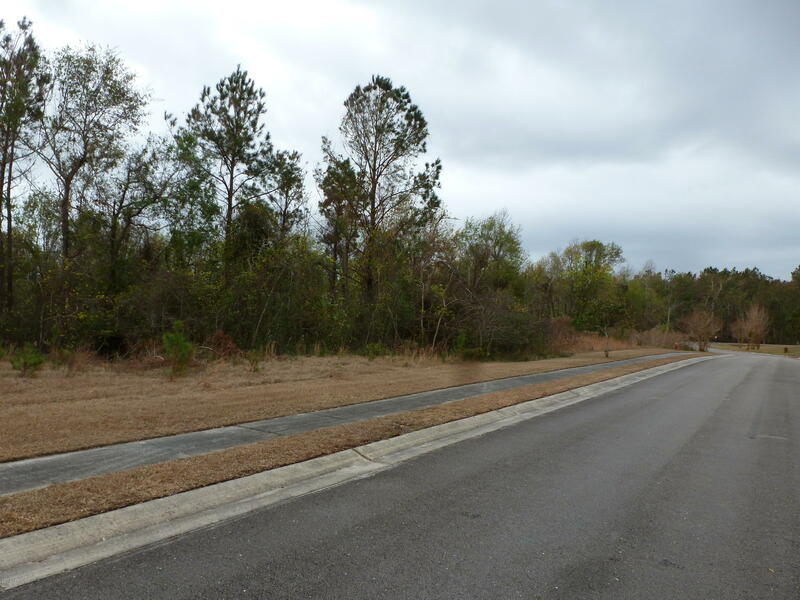 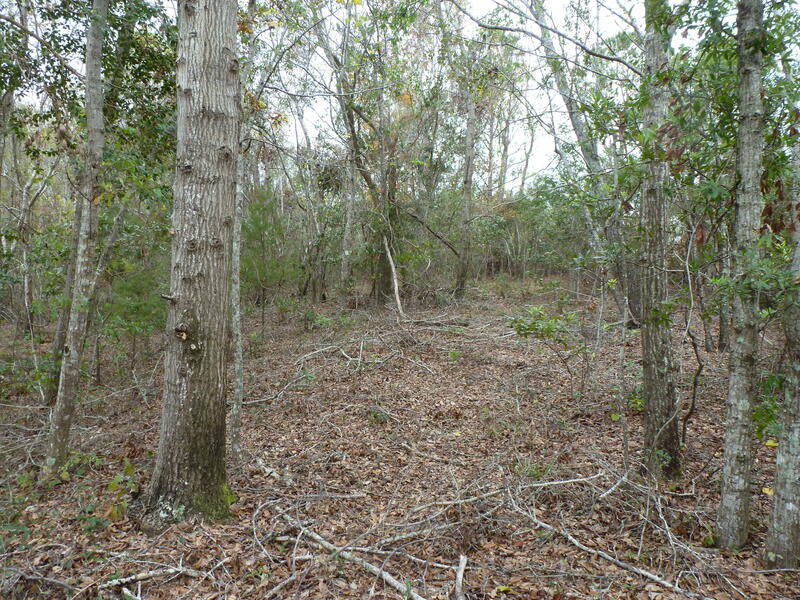 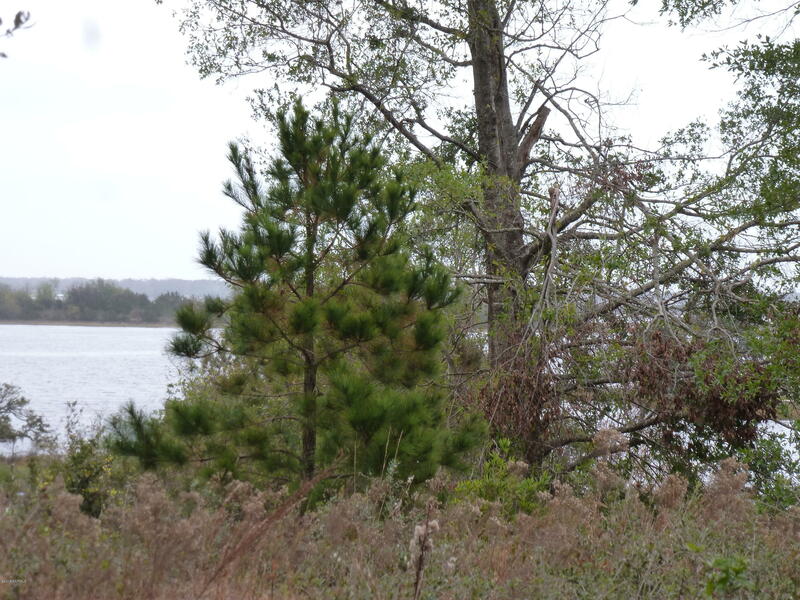 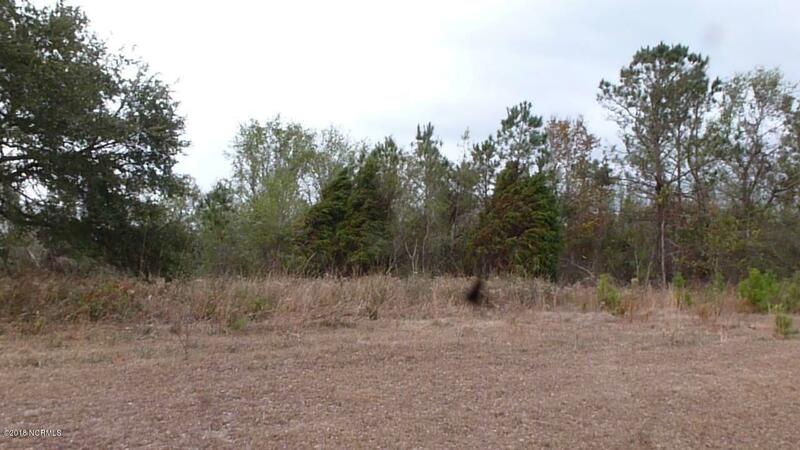 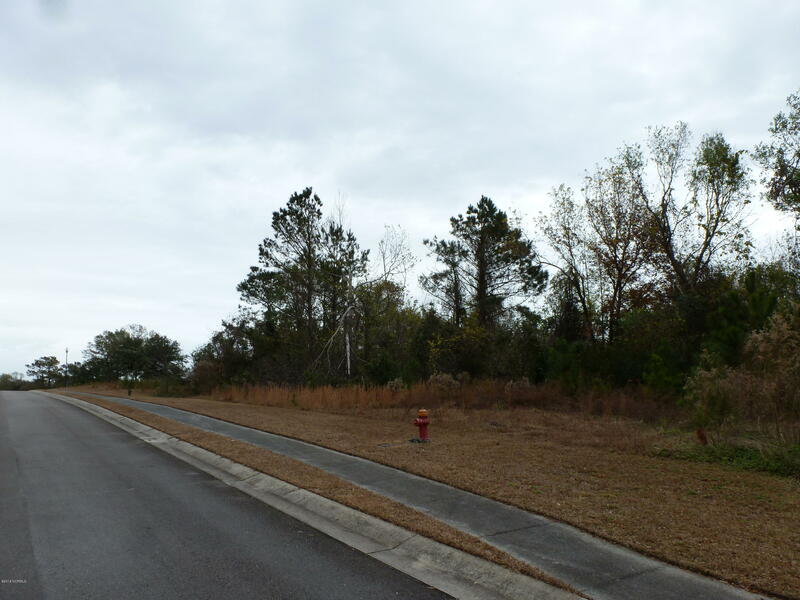 2+ acre building lot with water views in Swansboro. 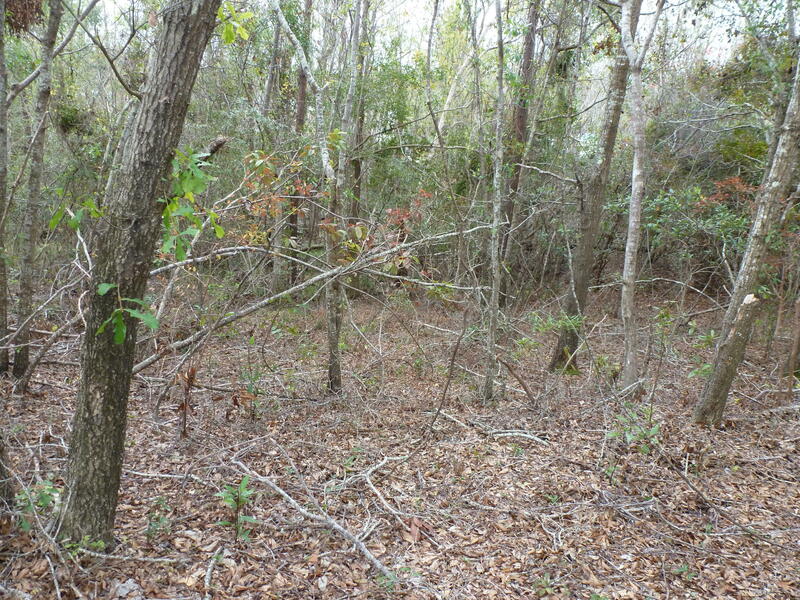 Close to Hammocks Beach State Park and just outside of the city limits. 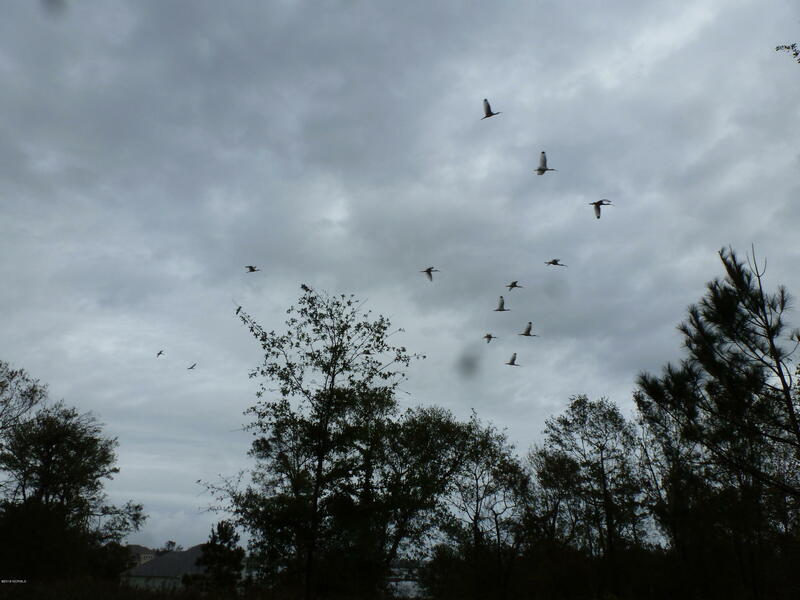 The building site is on high ground and in flood zone X.